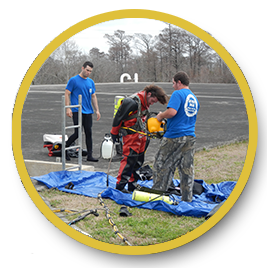 Diver Dan Commercial Diving Services in Nederland & Southeast Texas! Diver Dan Commercial Diving Service, Inc., located in Nederland, Texas, provides Commercial Diving Services for the Industrial, and Oil Refinery Industries. We offer a variety of underwater work for the shipping and marine industry. 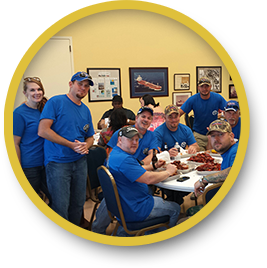 Diver Dan Commercial Diving Service, Inc. serves all of the South Texas and South Louisiana coastal area from Corpus Christi to Lake Charles, so call us today at (866) 962-2034. 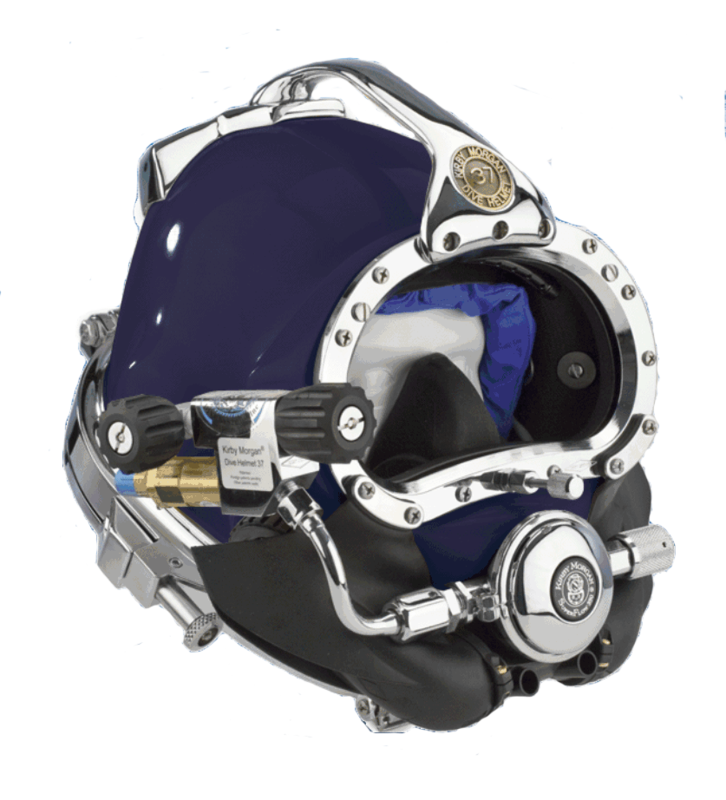 Diver Dan Commercial Diving Services provides qualified, expert divers to complete any underwater project you need to be completed. You can always count on us to make safety and customer service a priority. 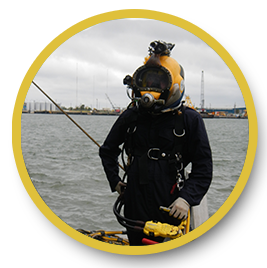 Diver Dan Commercial Diving Services has an excellent safety record and whether you need dock repairs, underwater welding or salvage work, we’re here to help, so call us anytime 24 Hours/7 Days A Week at (866) 962-2034! Diver Dan Commercial Diving Service, Inc. is locally owned and operated by Dan Davis. He personally has more than 25 years experience in Commercial Diving for the Marine, Petrochemical, and General Construction Maintenance Industries. 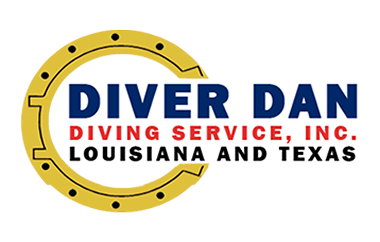 Diver Dan Commercial Diving Services is a member of the Houston-Sabine Propeller Club. Diver Dan Commercial Diving Services, Inc provides qualified, experienced and trained divers getting all jobs done professionally and efficiently. We are available whether you need Offshore and Bay Diving Services or Plant Diving Services and are also available for inland diving services, so give us a call today 24 Hours A Day/7 Days a Week at (866) 962-2034. Copyright © 2019, Diver Dan Commercial Diving Service LLc ® Powered by A La Carte Solutions All Rights Reserved!